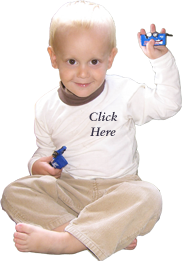 If you have a child with Krabbe disease, we would be honored to include them here. Please send us an email with their photo, birthdate, date of passing (if applicable), and a weblink for your child (if applicable). We are so grateful to be able to share these Krabbe Heroes! “Tenley, is our first child and the light of our world. 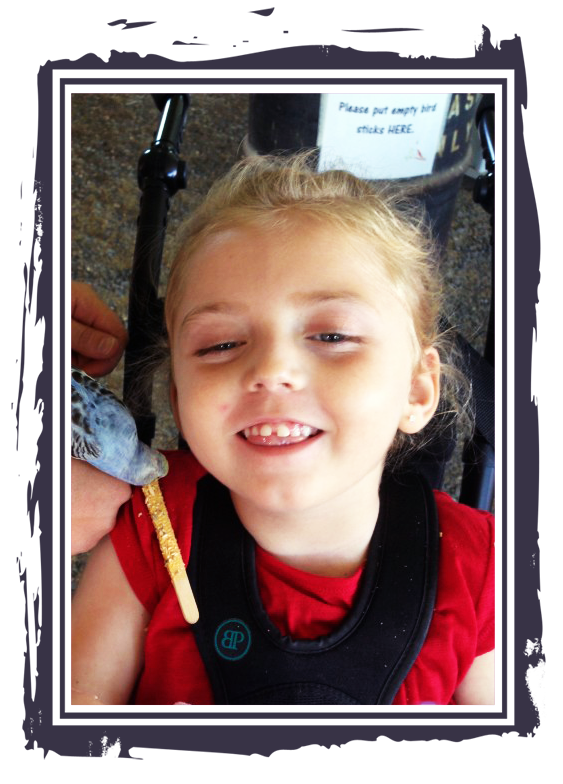 She is 5 years old and affected with late-infantile Krabbe disease. Initially, Tenley lived like every other child — crawling, eating, and talking until she was 13 months old. Then she started to regress and could no longer stand, she lost her ability to sit, she stopped being able to eat by mouth, and then could no longer talk. At 18 months old Tenley was diagnosed with Krabbe disease; she now has the motor skills of a newborn, but the cognitive skills of a child around 6 years old. Tenley is a gift and we include her in everything that a typical child would experience. She has a smile that lights up a room, loves to snuggle, gives and receives kisses, dances with her dad, and goes to school. Tenley attends public school and is just starting kindergarten. She has a communication button that she hits with her head so she can communicate with her teacher and classmates. Tenley absolutely adores animals! Dogs, goats, bunnies, horses and the list goes on…she loves them all and they are very therapeutic for her. Tenley has her own dog named Hope; Hope and Tenley are glued at the hip and spend countless hours snuggling.